The fast pace of culinary scene in Indonesia has brought a lot of great chefs. 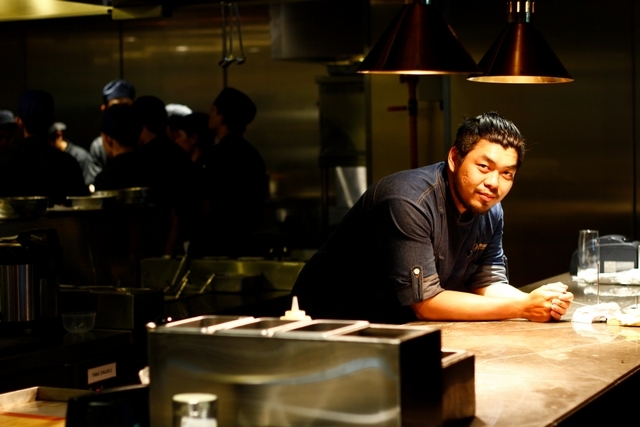 Meet Devan Tanuwidjadja, an Executive Chef of J.Sparrow’s Bar&Grill. Previously, Chef Devan worked in a five-star hotel InterContinental Jakarta MidPlaza, and currently the chef simultaneously hones and explores his skill in serving wonderful seafood and meat-based dishes. So what it’s like being a chef? Let’s find out. So what’s your story? How did you start becoming a chef? What a journey! So, is it safe to say that you specialize in French and Italian cuisine? Share us the hardest thing about being a chef? How did you manage to juggle it all? A lot of ups and downs but you still work professionally. Any tips for those aspiring chefs out there? What is the memorable moment from your whole career? Either bad or good ones. Please decribe your job as an Executive Chef in J.Sparrow’s.